Welcome back! How about some dreamy shoegaze pop to bring us back into swing of things around here? Beach Fossils is all about the fuzzy, gooey dream pop. 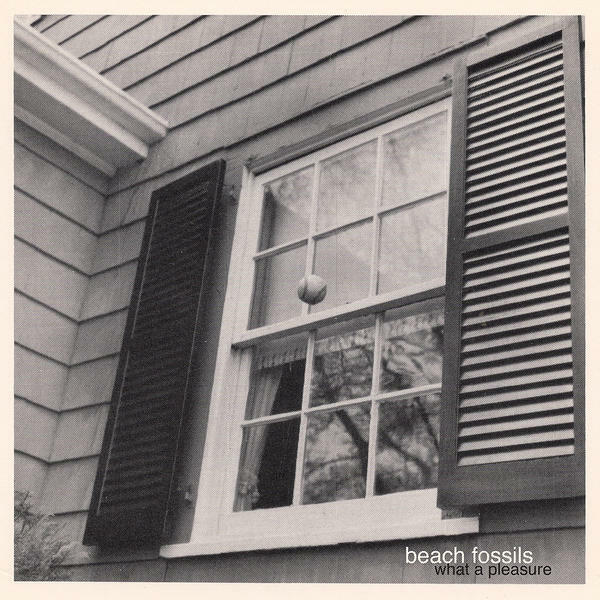 Their new album, What a Pleasure just makes you feel good and gives off that happy summer beach vibe.